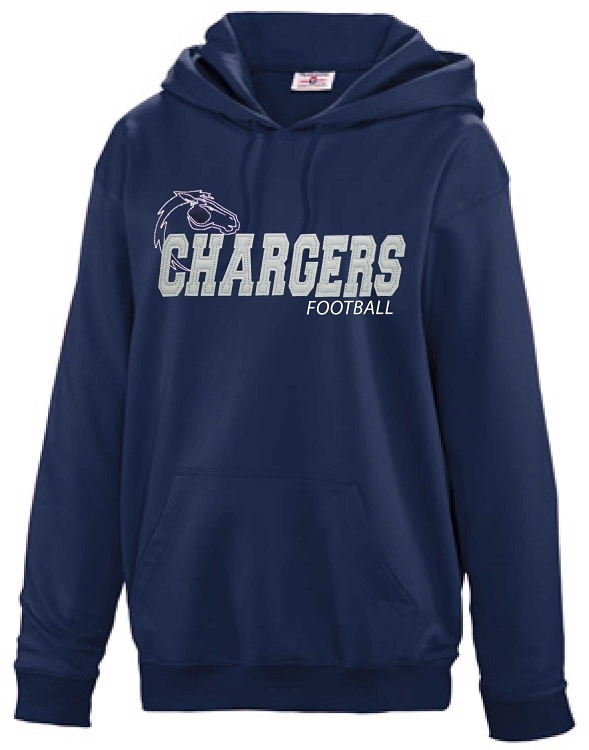 Corner Canyon Football Performance Hoodie Sweatshirt - Featuring felt applique letters, with heavy embroidered border and color highlights. This very high quality item can be compared to the expensive collegiate and professional apparel sold in retail stores. 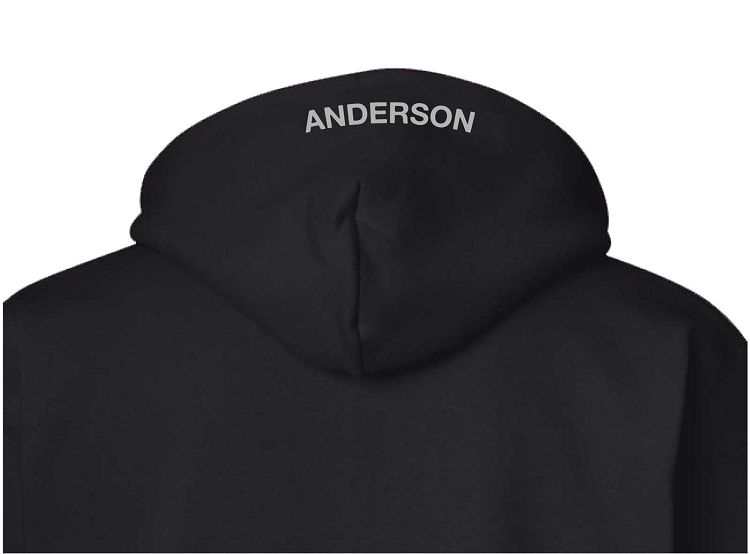 Ruggedly constructed for long-lasting wear, this quality garment is made from 100% Performance Polyester Fleece - includes kangaroo pockets and drawstring hood.